On Monday 1st April Nicholas Ryan Purcell visited CBS Charleville to present his documentary ‘This is Nicholas – Living with Autism Spectrum Disorder’. The documentary was showcased to an assembly of fifth year students and was followed by a question and answer session where Nicholas shared further insights and experiences as a person living wth ASD. As a school, we recognise the importance of understanding the different ways students learn and how this must be supported throughout school life to ensure students reach their full potential. Nicholas himself is a past pupil of two Edmund Rice Schools – Abbey CBS, Tipperary town and Nenagh CBS. His honesty and insight into his experiences, challenges and supports as a young boy growing up provided an amazing learning opportunity for our students. His success in his area of film-making is a testament to his perseverance and commitment to his studies. As a past pupil of an Edmund Rice school, Nicholas talked about his time in secondary school and the importance of key figures throughout this time. The inclusive spirit of the Edmund Rice school supported him on his journey. 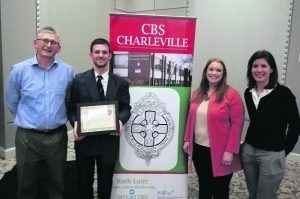 There are further links with CBS Charleville as Nicholas’s father Oliver is a past pupil of CBS Charleville, being one of the first groups to move into the Bakers Road building in 1970. 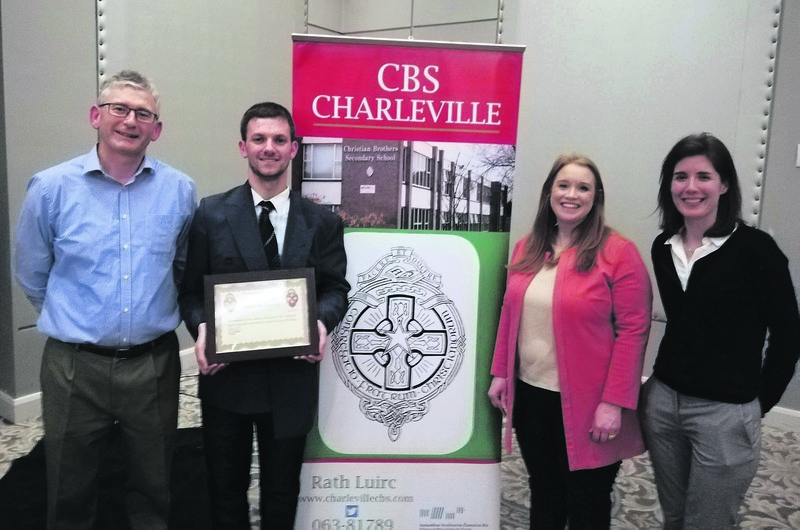 Nicholas remained in Charleville for the evening and the documentary was hosted in the Charleville Park Hotel by CBS Charleville as a community event where parents, teachers, support staff working with students on the ASD spectrum were able to view the documentary and meet Nicholas. This event was of huge interest locally and the large attendance on the night was indicative of the thirst for knowledge in this area for the local community. The documentary is thought-provoking and inspiring and provides all those who live with Autism an honest and real window into this world. Nicholas gave of his time after the screening to answer questions from all in the audience. His confidence, humour and honesty resulted in a relaxed, informative atmosphere that had some with tears in their eyes and others leaving with new information and understandings. Thank you to all who attended on the evening. CBS Charleville are delighted to have brought this event to our locality.